I was just browsing through my Facebook and saw a post that actually made me get out of my blanket and get into keyboard warrior mode. Seems like brands are now in serious troll mood as they have gained a huge number of followers and fans, who would buy their devices no matter how pathetically they treat any of their customers. Here is a case of Mi Powerbank explosion, as we found out on social media and reached to the victim. In this post above, made by a Xiaomi power bank user, he has accused Xiaomi of being arrogant and has also said that they just ignored the issue he had. Now, here’s what actually happened – Ashish Kumar, had bought the Mi powerbank (16000mAh) on 10 Jun 2015 from Amazon India. Yesterday, while charging it, the powerbank exploded suddenly. Luckily no one was there in the room. When he went in, he saw that it was on fire and the room was filled with smoke. He immediately removed the charger and eventually found that the power bank hit the TV beside it. He wrote in the Facebook post that he wrote to Xiaomi Customer Support and emailed explaining the incident. Xiaomi executive asked for the details and as per that, he sent the photos and the copy of the invoice. So, basically as per Xiaomi a user should use Mi devices as long as they are under warranty, i.e. 1 year or 6 months, whichever is applicable. It is fine that Xiaomi can decline a warranty claim as the warranty period is over, but this is shocking that they stick to the generic reply and actions, even though it is a rare and dangerous case. Isn’t scary that you may buy any Mi device and after the warranty is over, it may explode suddenly? Have a look at these images, before further reading! 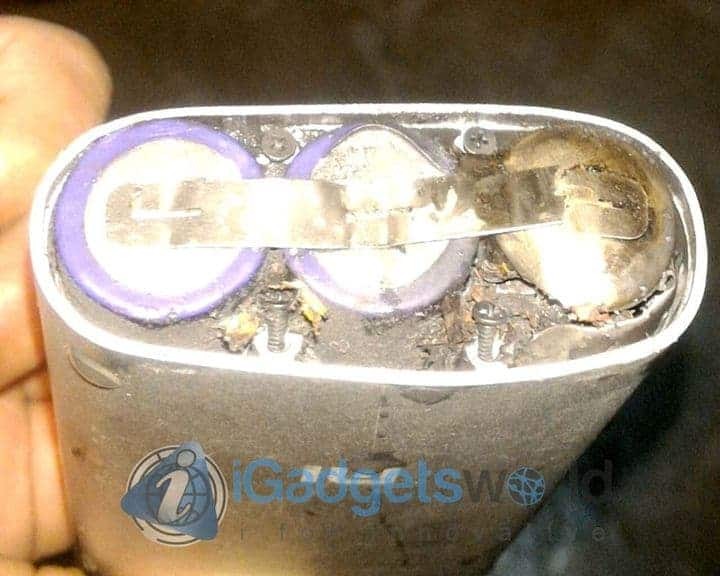 It is a well-known fact that most kinds of batteries (power banks as well) degrade in performance as they age, but the end shouldn’t be like this I guess and no one else will also expect this. In the user’s point of view, a device should just work fine until it dies eventually, and even if it is not under warranty period, a user expects a brand to at least care for him, accept the issue after proper investigation, but this kind of response is just bizarre and nightmare to many after so many phone blast cases, many in India itself. 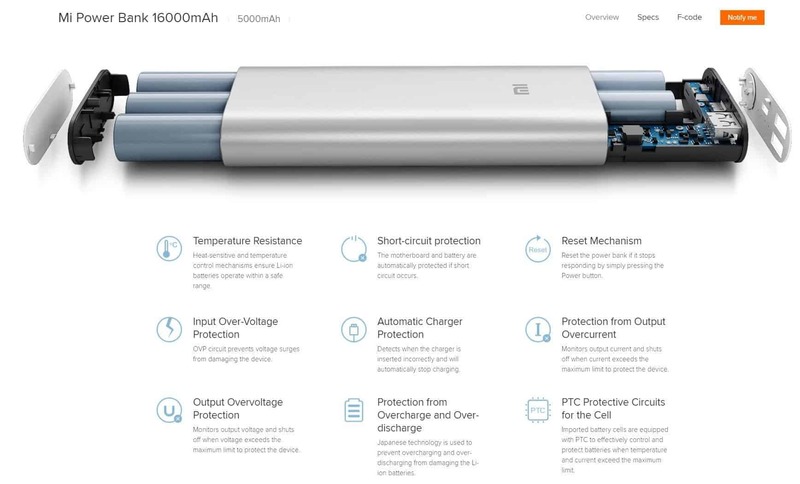 The brand itself talks big about the features of Mi powerbank, check this page in case you think this is a photoshopped list of features! Here they talk a lot about the short circuit and charger protection, input overvoltage protection but do these Mi Powerbanks really pack all these features or these are just some heavy terms to attract customers and sell more devices? 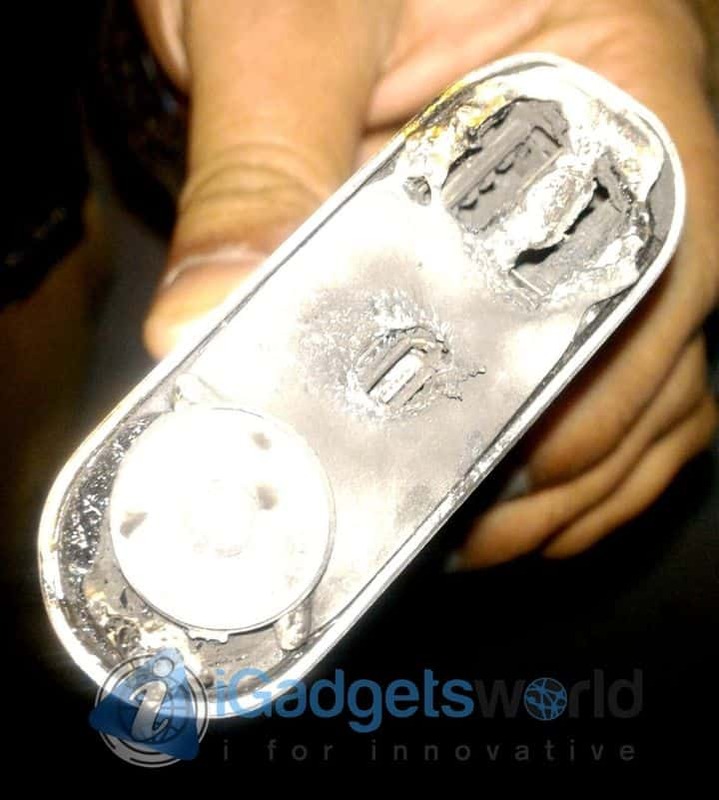 This Mi Powerbank explosion case has put us in doubt as well. While the user is tensed and wants to get at least a proper reply, I have asked him to forward the emails and conversations he had with Xiaomi executive so that we can see what he actually reported and the full copy of the response from Xiaomi. Meanwhile, I would like to drag the kind attention of Xiaomi officials regarding this matter. 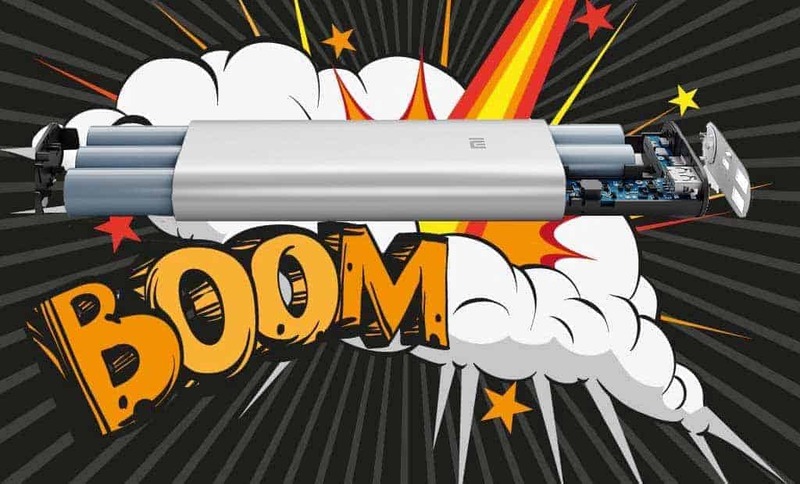 This post will be updated as soon as we hear anything from the user or Xiaomi regarding this Mi Powerbank Explosion case. 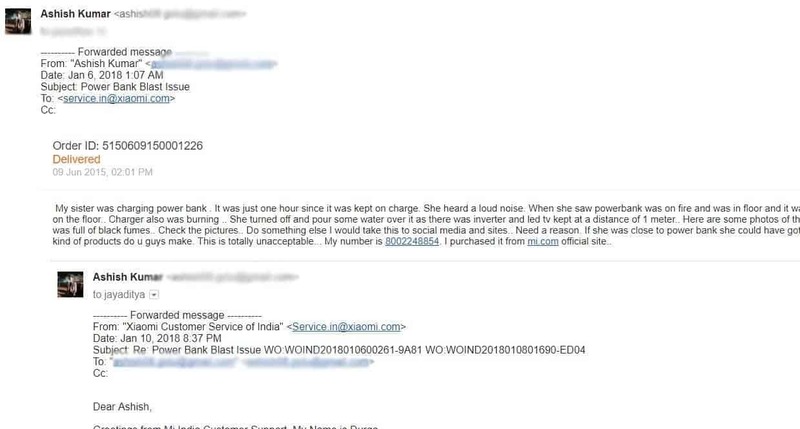 As some die-hard Mi fans have already suspected that we’re making this whole thing up to destroy a brands reputation, here is the screenshot of the email the victim sent to Mi India support along with the response he received. He just sent us the screenshots, see for yourself. Previous articleHonor View 10 Pricing is so disruptive that it’s already confusing OnePlus 5T Users!